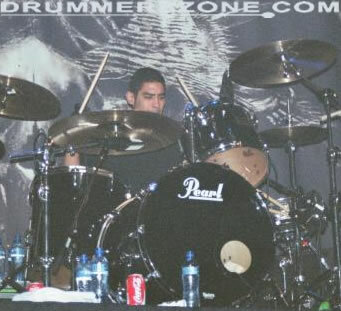 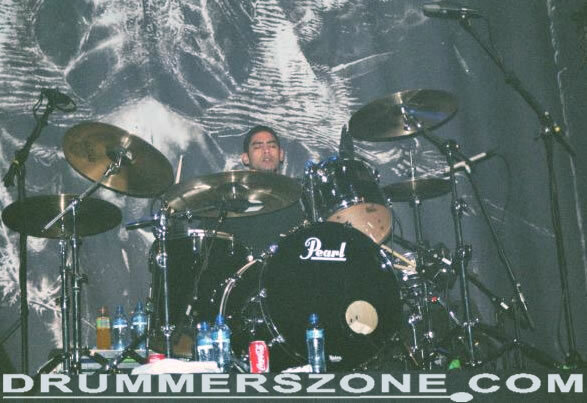 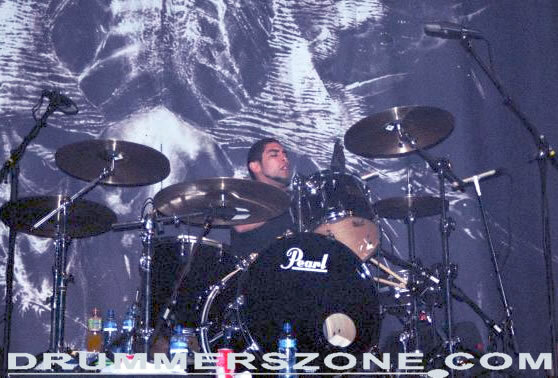 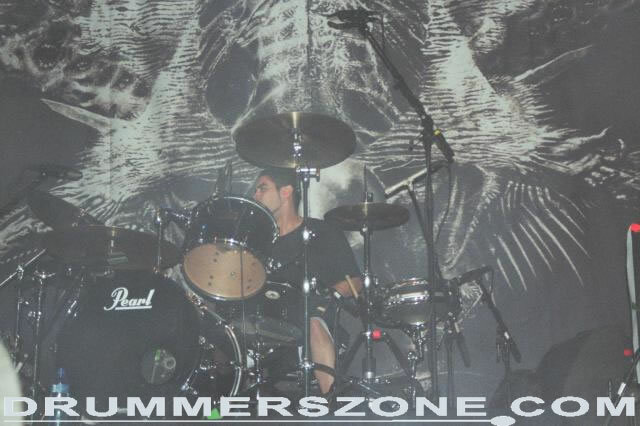 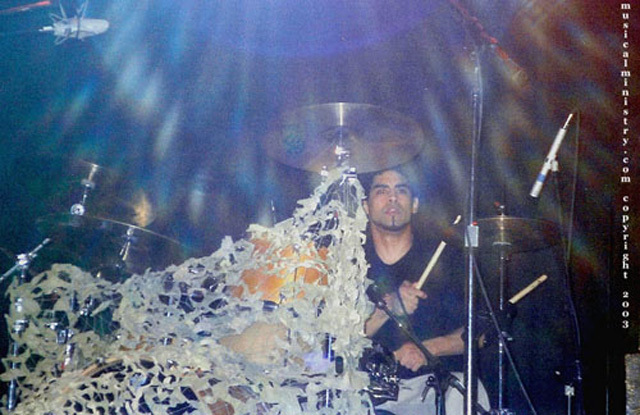 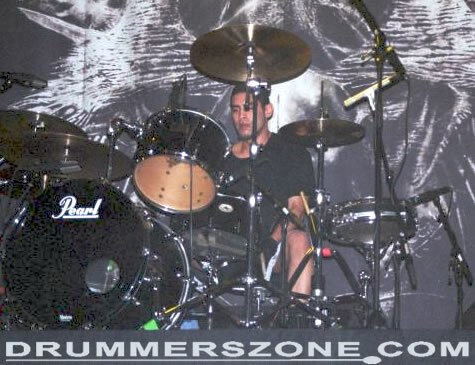 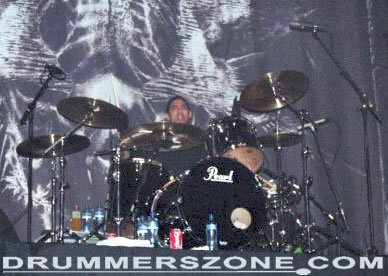 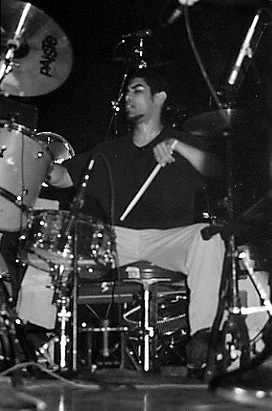 After Matt Walker (Smashing Pumpkins, Filter) performed drum duties for the band Stripping the Pistol, it was Joe Nunez who left Soulfly and joined them. 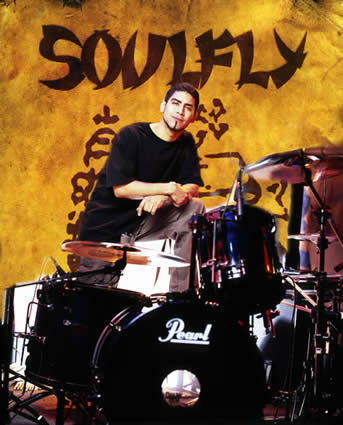 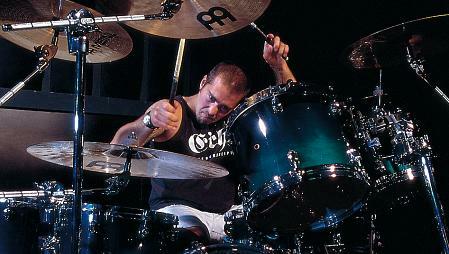 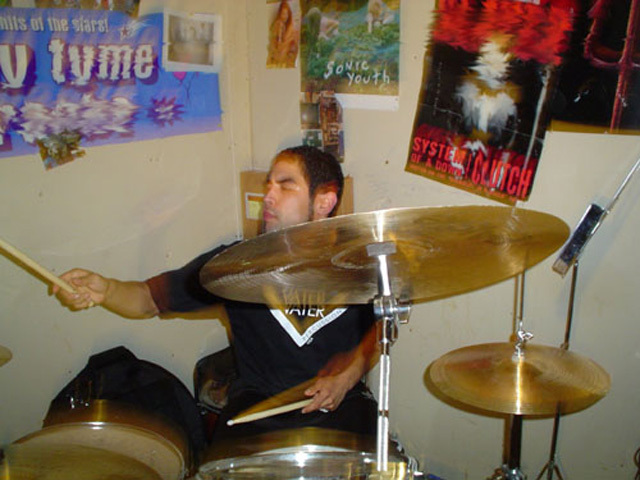 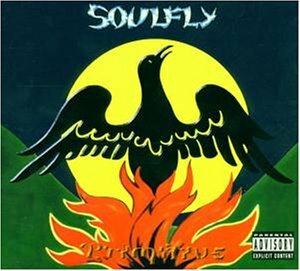 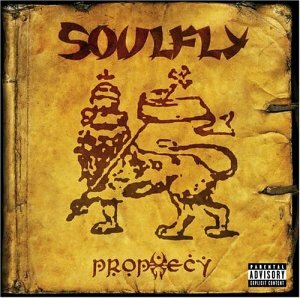 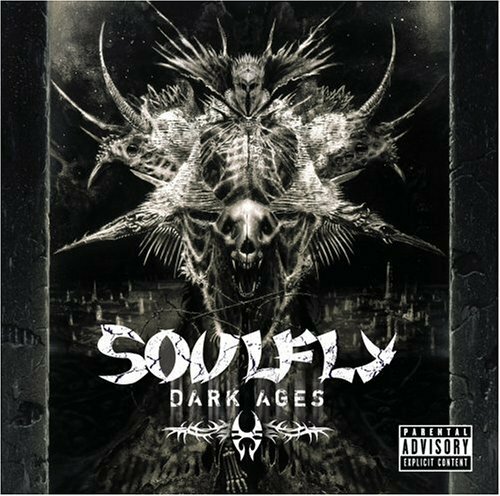 When Joe Nunez stopped drumming in Soulfly, it was Roy Mayorga who replaced him. 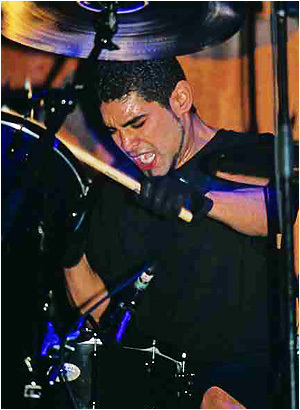 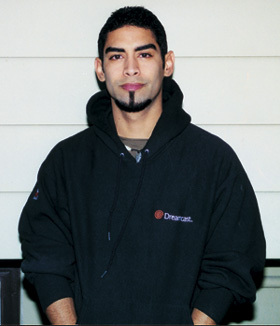 Nunez returned and is featured on the band's 2004 album "Prophecy" though. 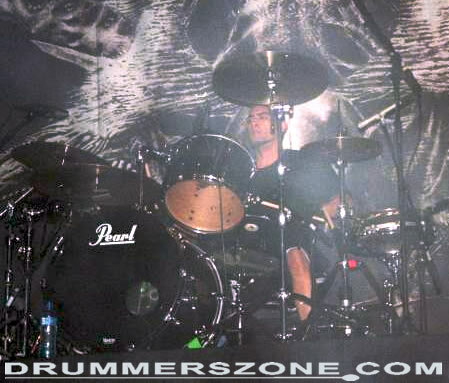 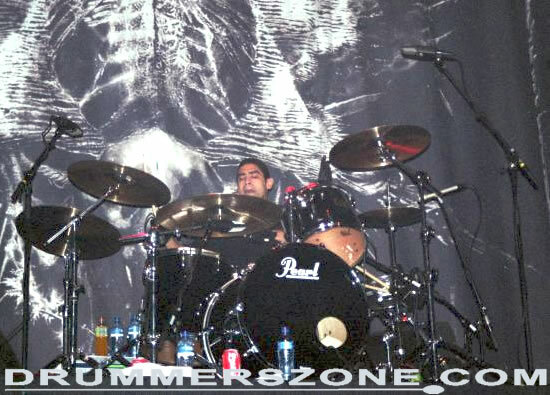 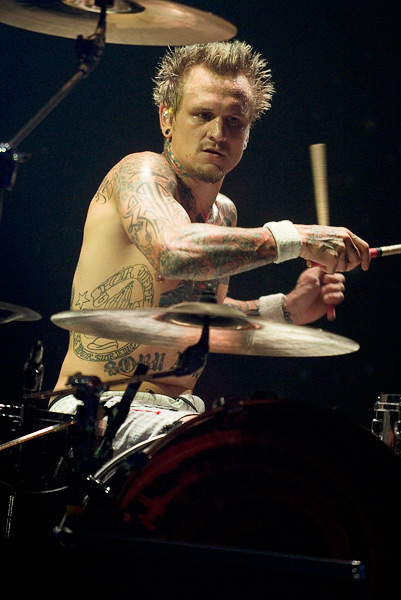 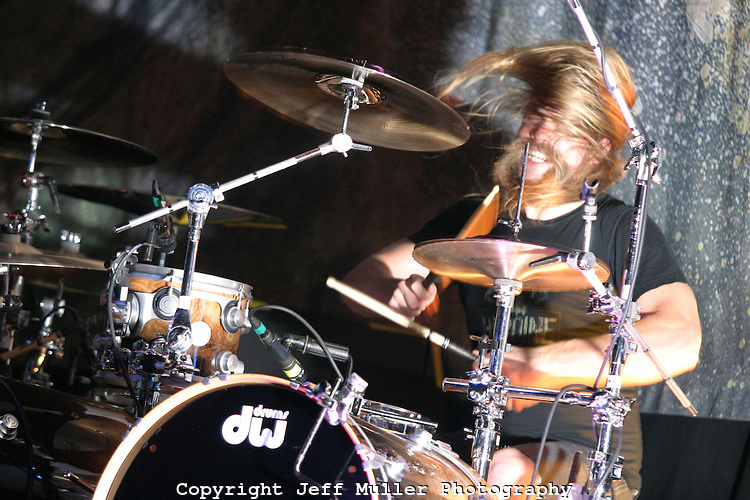 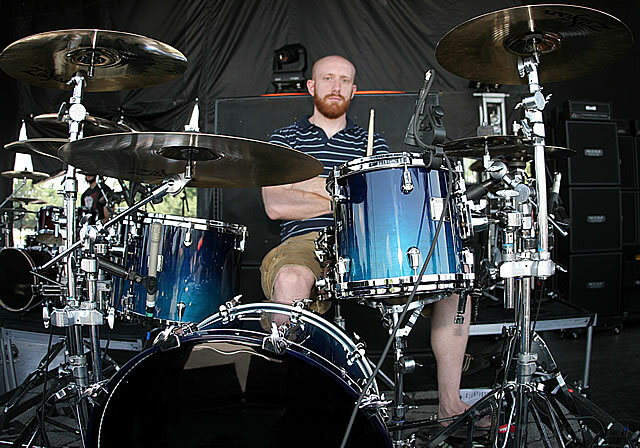 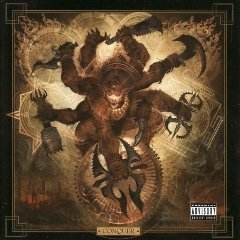 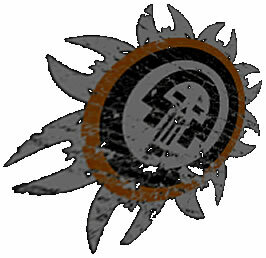 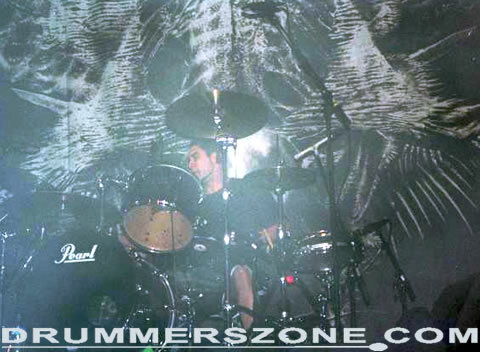 He also joined Soulfly on their 2004-2005 Prophecy world tour, and their tour in 2006. 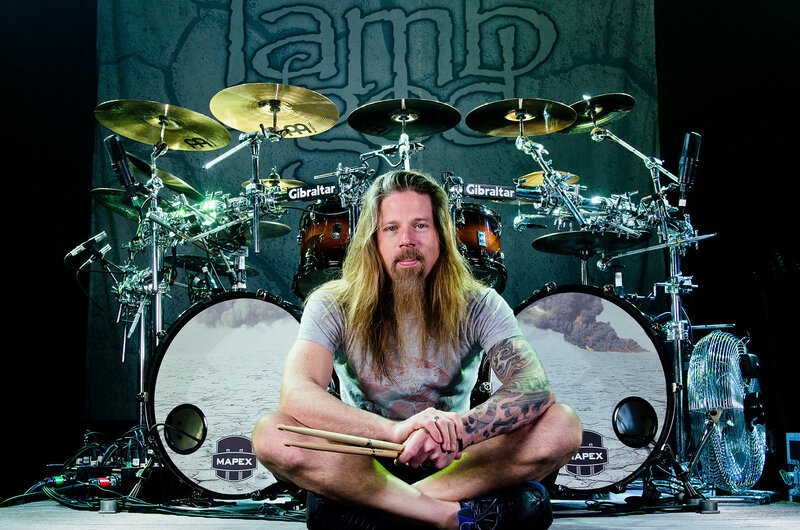 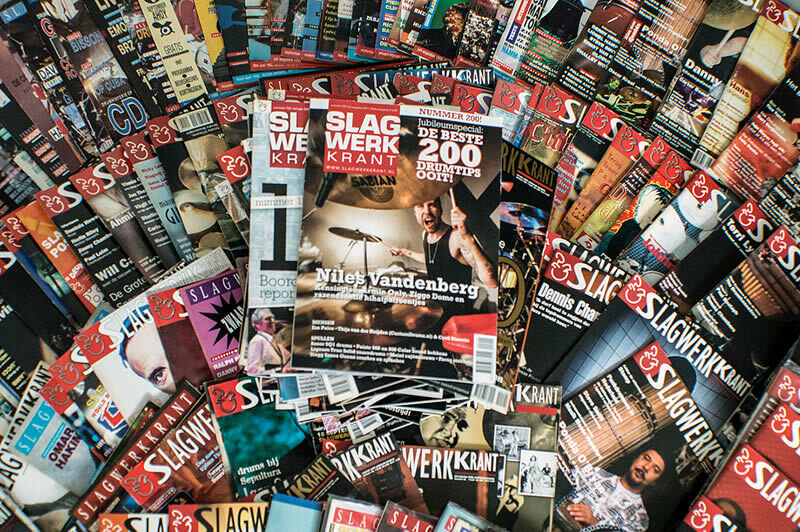 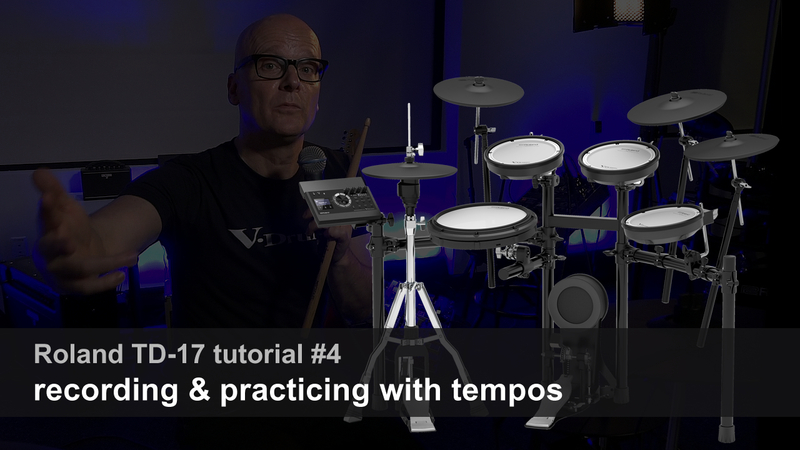 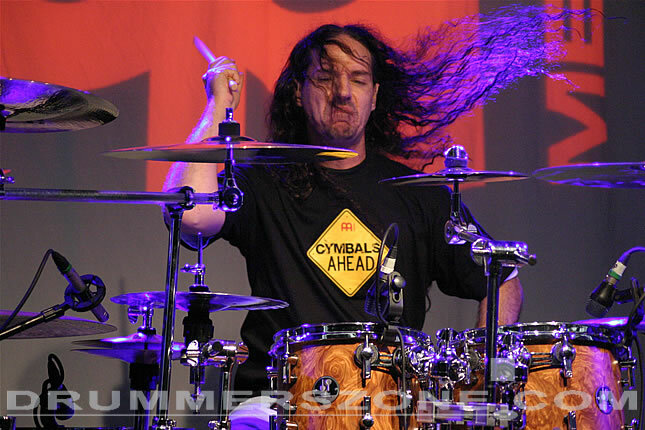 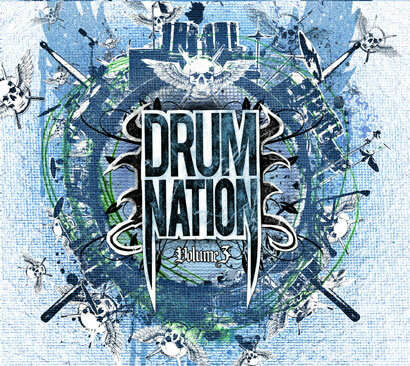 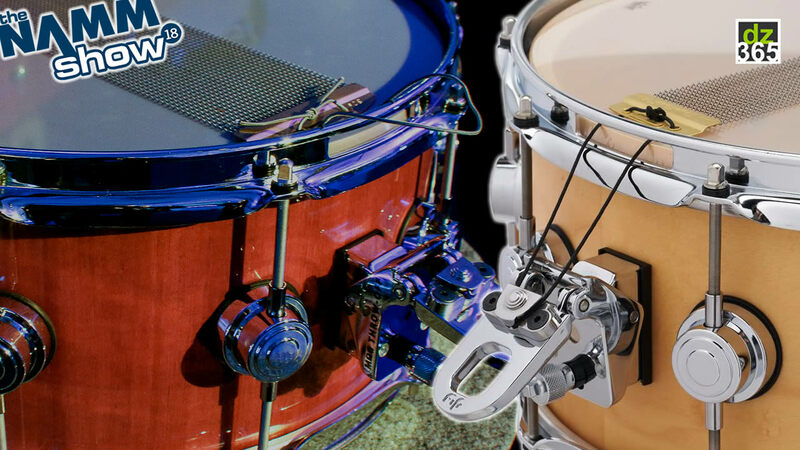 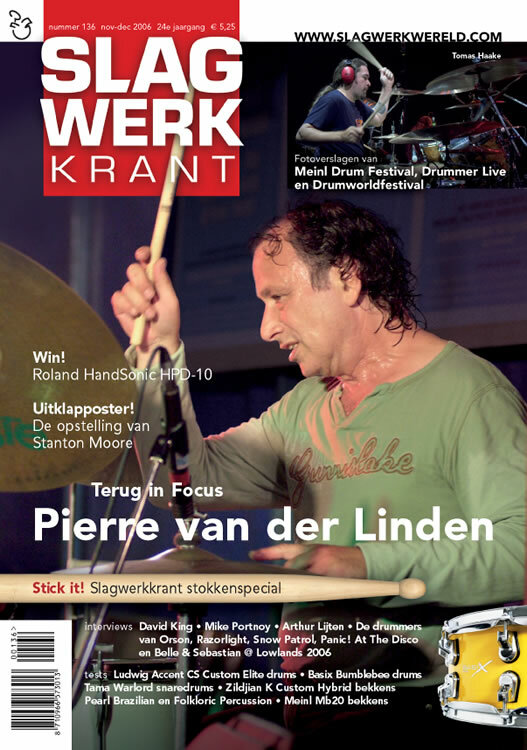 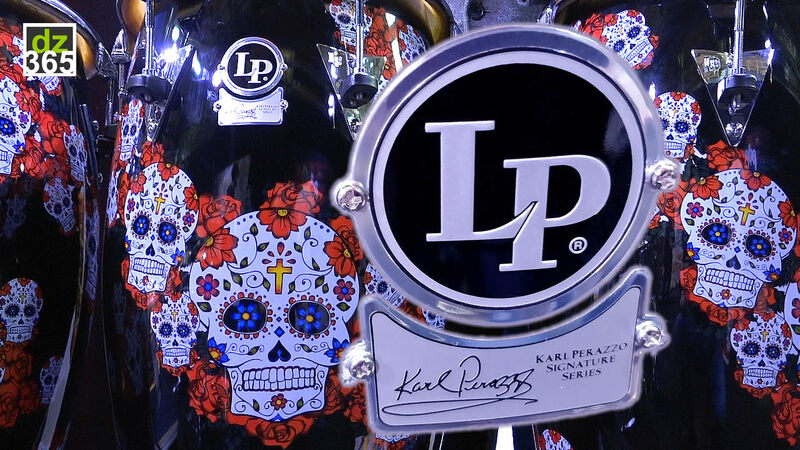 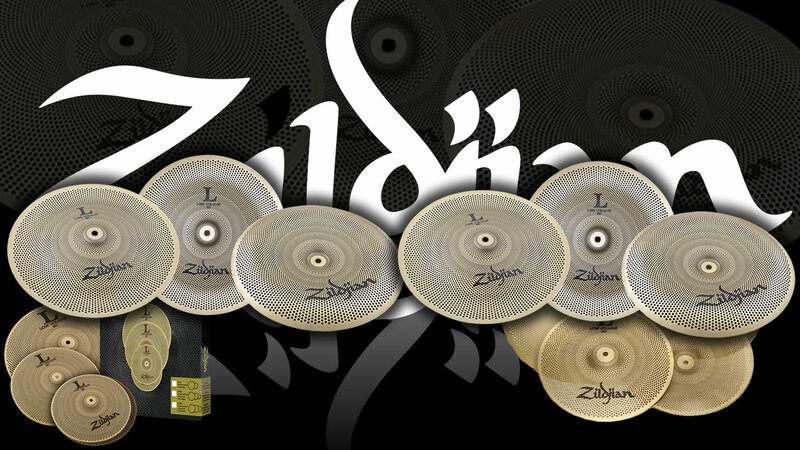 Joe Nunez names Bill Ward, Phil Taylor, Larry Mullen Jr., Stewart Copeland, Gordon Perkins, Ringo Starr, Reed St. Mark, Away, Marquis Marky, Gene Hoglan, Charlie Benante, Neil Young and Mike Scott as musical influences.